DON’T overpack. Always check with the airline your baggage allowance to avoid unnecessary expenses. Overweight baggage can cost a lot. If you think you’ll go overboard, some airlines have options to buy baggage allowance in advance. 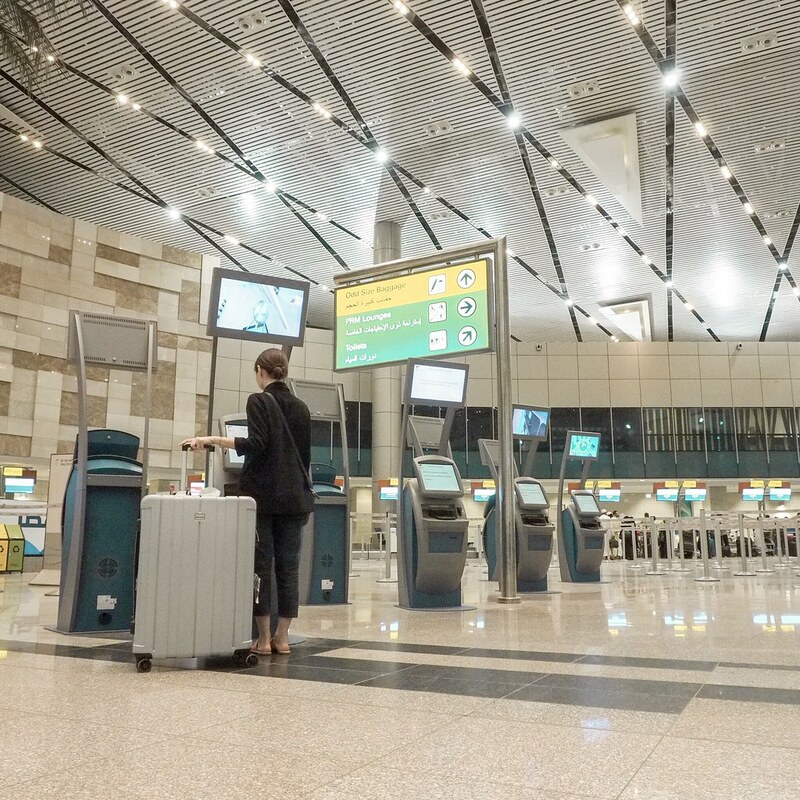 Purchase this online hours before your flight since doing this at the check-in counter would cost more. DO check for weather. Although we may have a general knowledge of the season based on our month of travel, remember that weather patterns have changed for the past years. You might be bringing jackets while it is scorching hot in wherever you’re going or you might pack for tank tops when you actually need coats. DO wear thermals and pocket warmers when cold. Thinking how others are able to look fashionable despite the super cold weather? These are must-haves so you won’t look like a snowman because of too much layers. DON’T change currency at the airport. It is usually more expensive. Just change a small amount if you really need to. BUT I’ve also been to places where there are not much money changers so I was left with no choice but to do it in the airport. Therefore, research before traveling! DON’T go to tourist areas during peak hours. Ever wonder how bloggers or photographers are able to capture beautiful photos without too much people? They do this during off peak hours, which could also mean early morning. DO check for great travel deals. This means scoring discounted accommodations, train or bus passes and of course, airline promos. In this way, you are able to spend more on other things while traveling. Heads up! 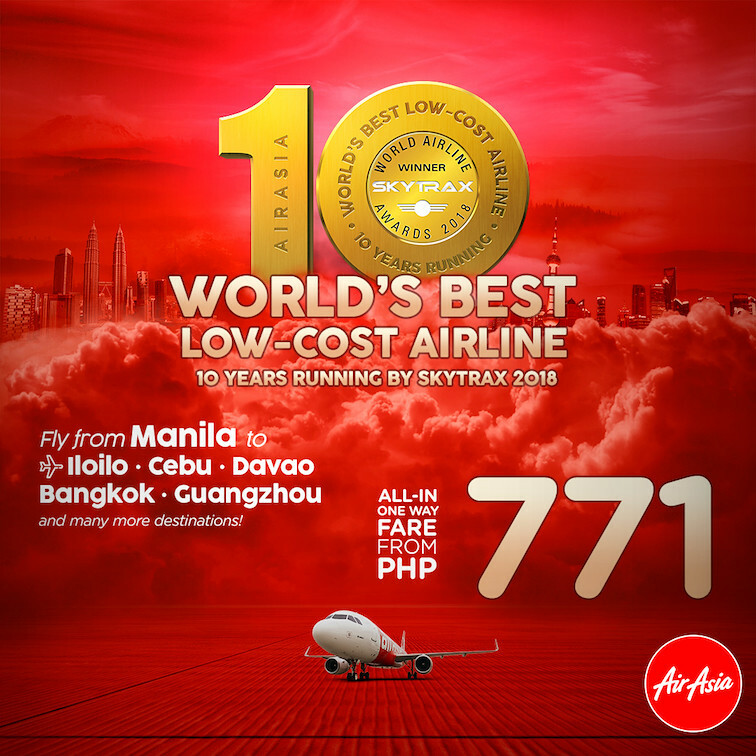 Air Asia has an ongoing promo right now since they are celebrating their 10th year. Booking period is from July 23-29, 2018 and travel period is from February 1 to August 13, 2019. Visit airasia.com and expect low fares. DO download apps that can be useful for your trip, such as train/railway maps and language translation. DON’T be shy to ask for referrals and tips from friends who have been to the place where you’re going. You can contact their drivers, travel agencies, boatmen (if applicable), etc. In this way, you know you are hiring trusted people for a safe trip. DO inquire on roaming charges before traveling to avoid bill shock at the end of your trip. Your network may have promos in other countries. That’s it for now! Happy trip!